The Maine Department of Health and Human Services offices on State Street in Augusta. Gov. Janet Mills’ administration is looking for a new director of the office that oversees the state’s troubled child welfare system. 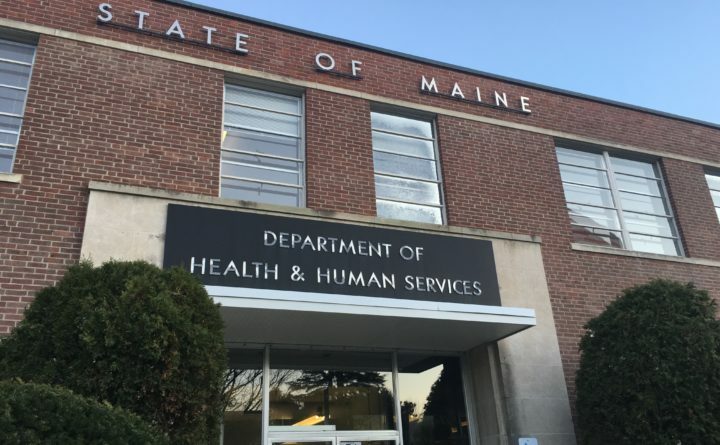 The administration is conducting a national search for a director of the state’s Office of Child and Family Services, a division of the Maine Department of Health and Human Services that has lacked a permanent director since April 2017. During the search, Elissa Wynne, formerly a child care services team leader at the office, will serve as acting director, starting Feb. 19, according to a DHHS spokesperson. She will take over for acting director Kirsten Capeless, who will return to her role as associate director for early intervention and prevention services. The office’s last permanent director, Jim Martin, left in April 2017 to serve as vice president of programs for Sweetser, one of the state’s largest providers of mental health services for children. The office is one of the department’s largest divisions, with a budget of $175 million in fiscal year 2018. It’s tasked with protecting and providing services to Maine’s vulnerable children and families, overseeing programs such as child protective services, foster care, children’s behavioral health, domestic violence prevention and the state’s child care subsidy program. During the final year of the LePage administration, a legislative watchdog faulted the office for “poor job performance” in the wake of an abused child’s death. A subsequent review released in January, the first of its kind in more than two decades, concluded that the state is falling far short in delivering services for children with behavioral and mental health needs. Hundreds of children are on waitlists for such services, and the state sent nearly 90 children to out-of-state treatment facilities in the last fiscal year due to a lack of available treatment in Maine. Many children spend days or weeks in psychiatric hospitals and hospital emergency rooms awaiting more appropriate care.